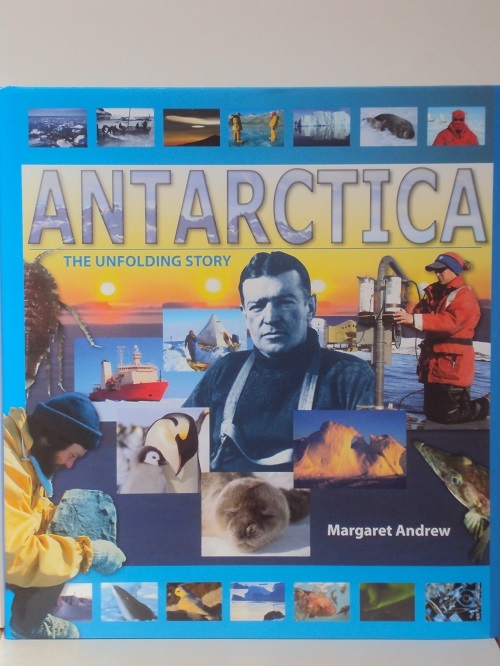 ‘Antarctica – The Unfolding Story ‘ is a journey of discovery. Explore the ice, mountains, valleys and islands of Antarctica with each new page. Find out amazing facts about the plants and animals that survive in freezing conditions. Discover how famous explorers like Amundsen, Scott and Shackleton withstood the harsh Antarctic environment. Find out about the achievements of New Zealander, Sir Edmund Hilary and other recent Antarctic expeditions from around the world. Learn how countries cooperate in Antarctic research to further global scientific understanding. Exciting photographs depict how the people involved in scientific research live and work at modern Antarctic bases. Find out about New Zealand’s role in Antarctica and the Southern Ocean. Discover how you too can visit the continent as a researcher, support worker, artist or tourist and become a part of the unfolding story of Antarctica. 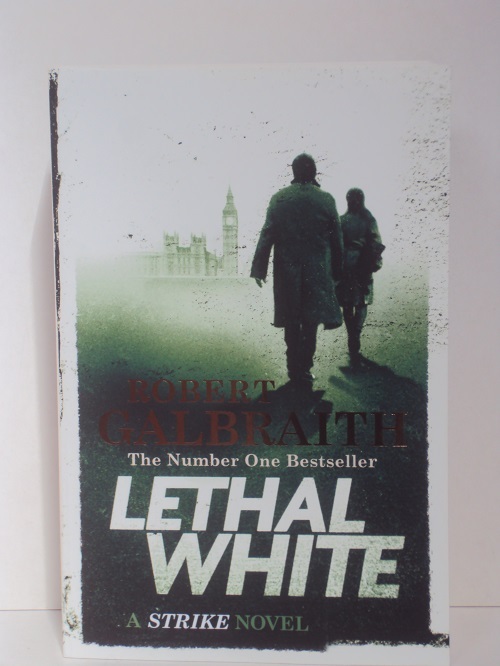 When Billy a troubled young man, comes to private eye Cormoran Strike’s office to ask for his help investigating a crime he thinks he witnessed as a child. Strike is left deeply unsettled. While Billy is obviously mentally distressed, and cannot remember many concrete details, there is something sincere about him and his story. But before Strike can question him further, Billy bolts in a panic. Trying to get to the bottom of Billy’s story. 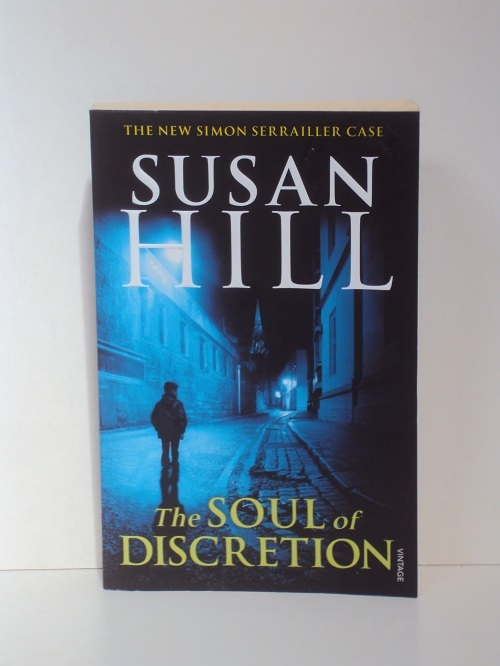 Strike and Robin Ellacott – once his assistant, now a partner in the agency – set off on a twisting trail that leads them through the backstreets of London, into a secretive inner sanctum within Parliament, and to a beautiful but sinister manor house deep in the countryside. Going undercover, he must leave town immediately, change his identity and sever all contact with friends and family. And, more importantly, he must inhabit the mind of the worst kind of criminal. But can he do so without losing everything? Alain Delambre is a former H.R. executive, drained by four years of hopeless unemployment. He has reached his very lowest ebb, and can see no way out. 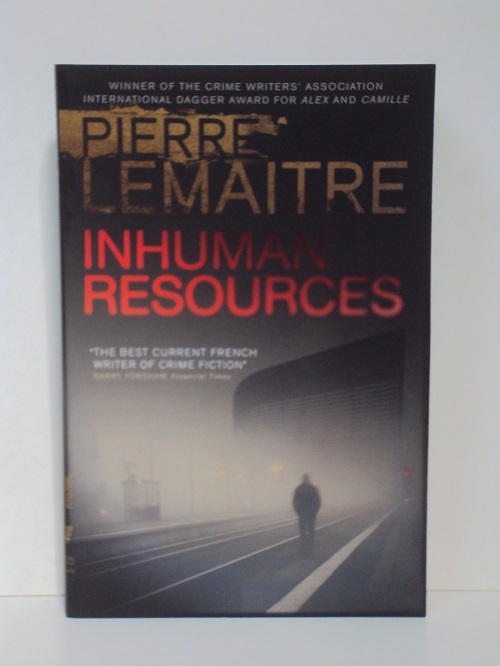 So when a major company finally invites him to interview, Alain Delambre is ready to do anything: borrow money, assault his son-in-law, lie to his wife and daughters and even participate in a highly dubious recruitment test: a role-playing game that involves hostage-taking. But if he suddenly realized that the dice had been loaded against him from the start, his fury would be limitless, and his thirst for revenge, relentless. And what began as a simple game could very quickly become a bloodbath. At the bottom of a field, two elderly brothers live in adjoining railway carriages, yet never speak to each other. Until one day Zohra Dasgupta, a young postwoman, delivers a shocking letter – from a woman claiming to be their sister, who was murdered in 1969. Is this an impostor, or have Nick and Johnny Greenwood been misled for decades? Now they are forced to revisit old, long suppressed traumas. Zohra also has painful memories. 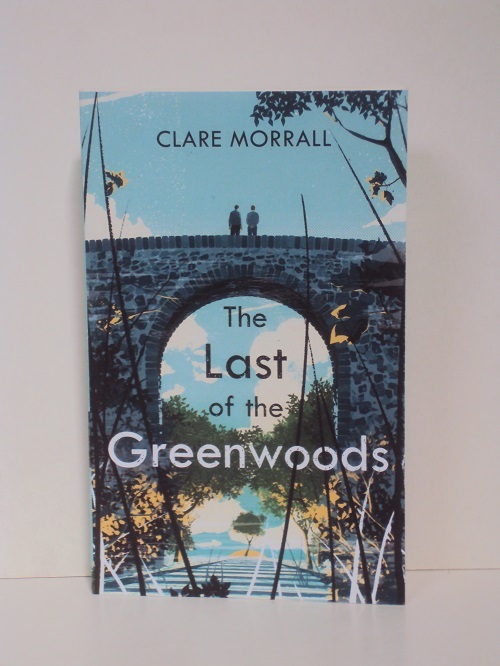 Once an outgoing teenager headed for university, she will see only one friend from her schooldays: laidback Crispin, who has roped her in to restoring an old railway line on his father’s land. For which, as it happens, they need some carriages. 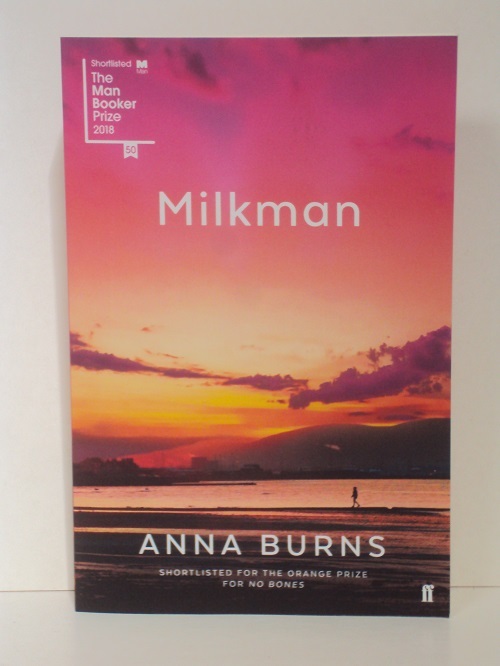 By the Man Booker-shortlisted author of Astonishing Splashes of Colour, this is an engrossing, wryly humorous tale of past misdeeds and present reckoning, with a cast of characters as captivating as they are damaged. riding the waves out of sight. And then the tide turns. Elizabeth Keane returns to Ireland after her mother’s death, intent only on wrapping up that dismal part of her life. There is nothing here for her; she wonders if there ever was. The house of her childhood is stuffed full of useless things, her mother’s presence already fading. And perhaps, had she not found the small stash of letters, the truth would never have come to light. 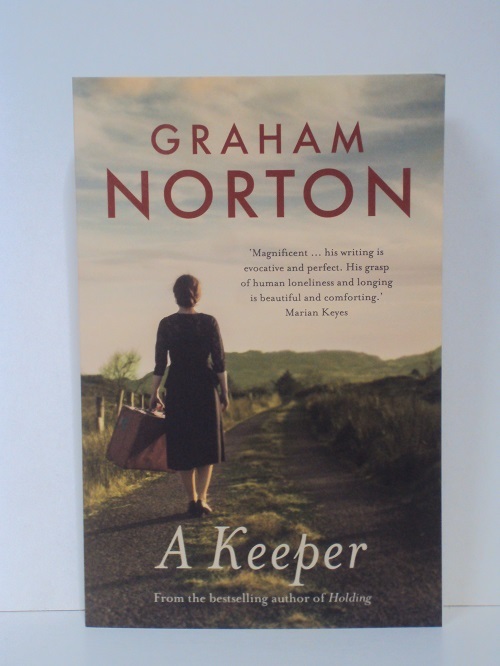 This compelling new novel confirms Graham Norton’s status as a fresh, literary voice, bringing his clear-eyes understanding of human nature and its darkest flaws. Amy Winston is a hard-drinking, bed-hopping, hot-shot young book editor on a downward spiral. Having made her name and fortune by turning a average thriller writer into a Lee Child, Amy is given the unenviable task of steering literary great Helen Owen back to publication. 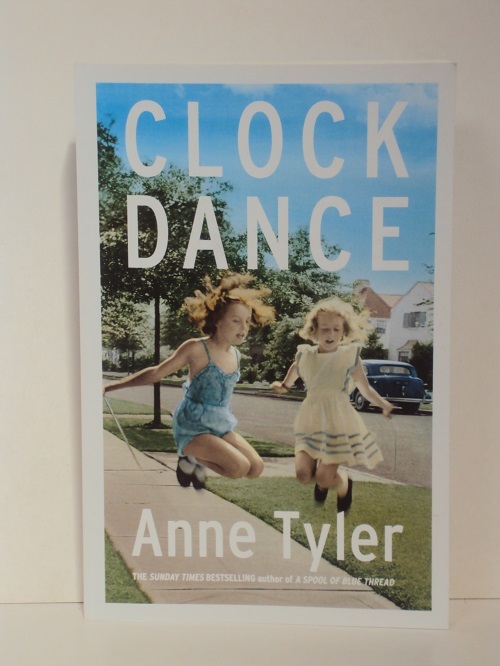 When Amy knocks on the door of their beautiful townhouse in West London, Helen and her husband, the novelist Malcolm Taylor, are conducting a silent war of attrition. The townhouse has been paid for with the enormous seven-figure advance Helen has received for the novel she wrote to end fifty years of making ends meet on critical acclaim alone. The novel Malcolm thinks unworthy of her. The novel Helen has yet to deliver. The novel Amy has come to collect. Amy has never faced a challenge like this one. Helen and Malcolm are brilliant, complicated writers who unsettle Amy into asking questions of herself – questions about what she values. Before she knows it, answering these questions becomes a matter of life and death. 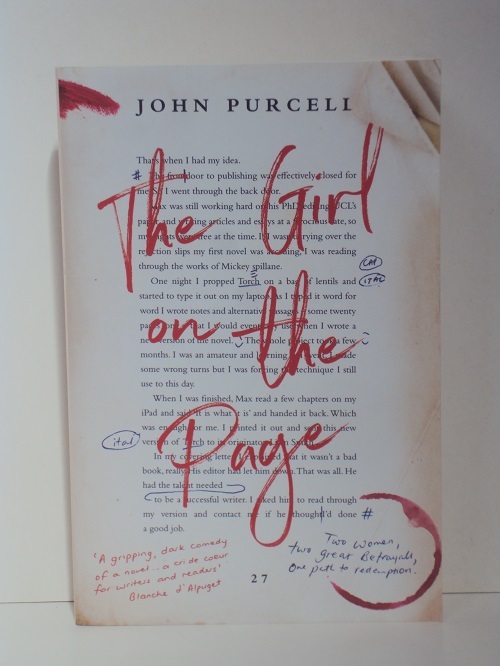 From ultimate book-industry insider John Purcell comes a literary page-turner, a ferocious, fast-paced and ultimately moving novel about ambition, integrity and the redemptive power of great literature. 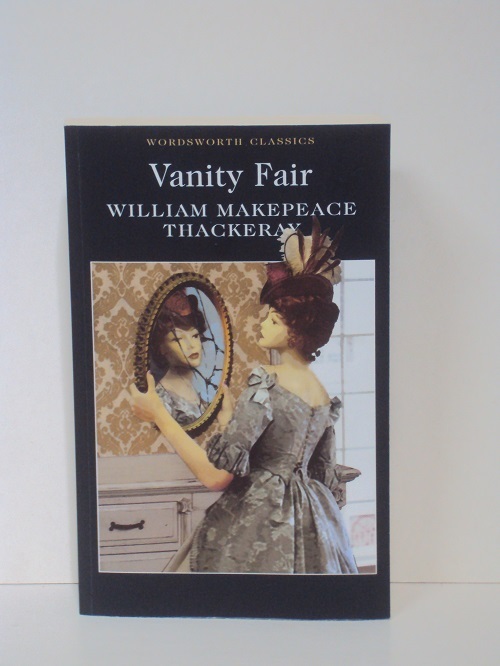 Thackeray’s upper-class Regency world is a noisy and jostling commercial fairground, predominantly driven by acquisitive greed and soulless materialism, in which the narrator himself plays a brilliantly versatile role as a serio-comic observer. Willa Drake can count on one hand the defining moments of her life: when she was eleven and her mother disappeared, being proposed to at twenty-one, the accident that would make her widow at forty-one. At each of these moments, Willa ended up on a path laid out for her by others. So when she receives a phone call telling her that her son’s ex-girlfriend has been shot and needs her help, she drops everything and flies across the country. The spur-of-the-moment decision to look after this woman – and her nine-year-old daughter, and her dog – will lead Willa into uncharted territory. Surrounded by new and surprising neighbours, she is plunged into the rituals that make a community, and takes pleasure in the most unexpected things.